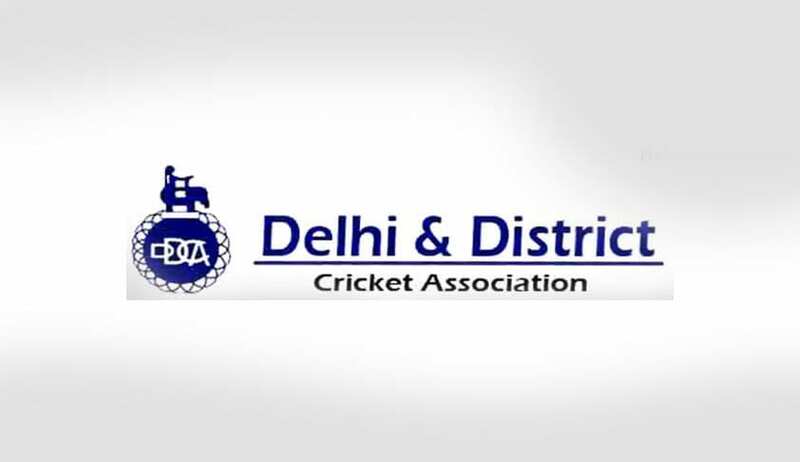 The Ministry of Home Affairs has declared “unconstitutional and illegal” the constitution of the Commission of Inquiry into the alleged malpractices and financial irregularities in the functioning of Delhi & District Cricket Association. In a letter to the Delhi chief secretary, Lieutenant governor Najeeb Jung informed the Delhi Government that since the elected Government of National Capital Territory of Delhi was neither the Central Government nor the State Government within the meaning of Sections 2 and 3 of the Commissions of Inquiry Act, 1962, it had no jurisdiction or power to set up a Commission of Inquiry under the Act. The raid on the Delhi Secretariat a month ago had fuelled a spat between the State and Centre Government, with CM Arvind Kejriwal alleging that it was meant to seize some files purportedly containing details of alleged corruption in DDCA when Finance Minister Arun Jaitley was its president between 1999 and 2013. The State had then announced last month that it had decided to set up a commission of inquiry under chairmanship of former Solicitor General Gopal Subramaniam to probe the alleged irregularities. You may read the LiveLaw story here.